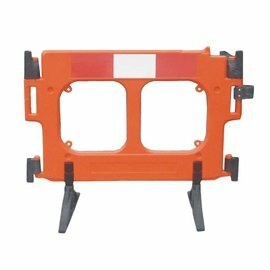 A useful replacement part for your Clearpath or Gatebarrier. 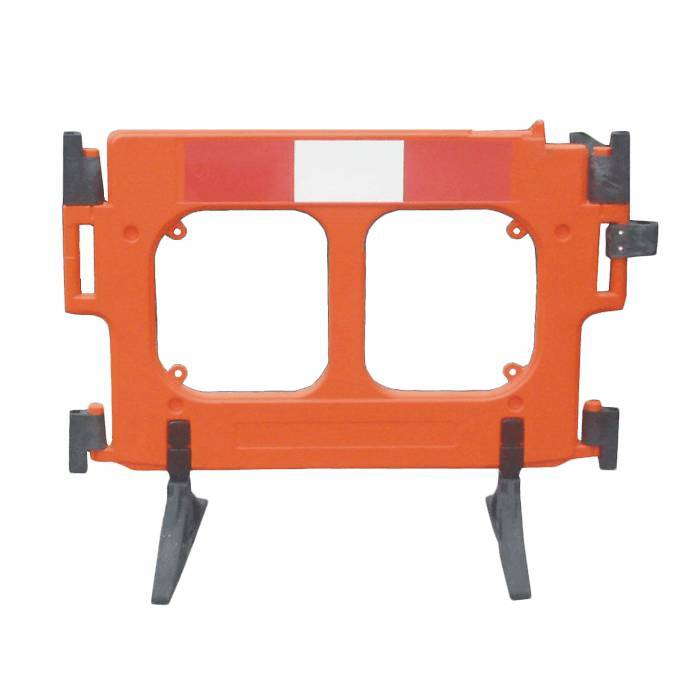 A damaged, deformed or lost foot no longer means that you have to replace the whole barrier. 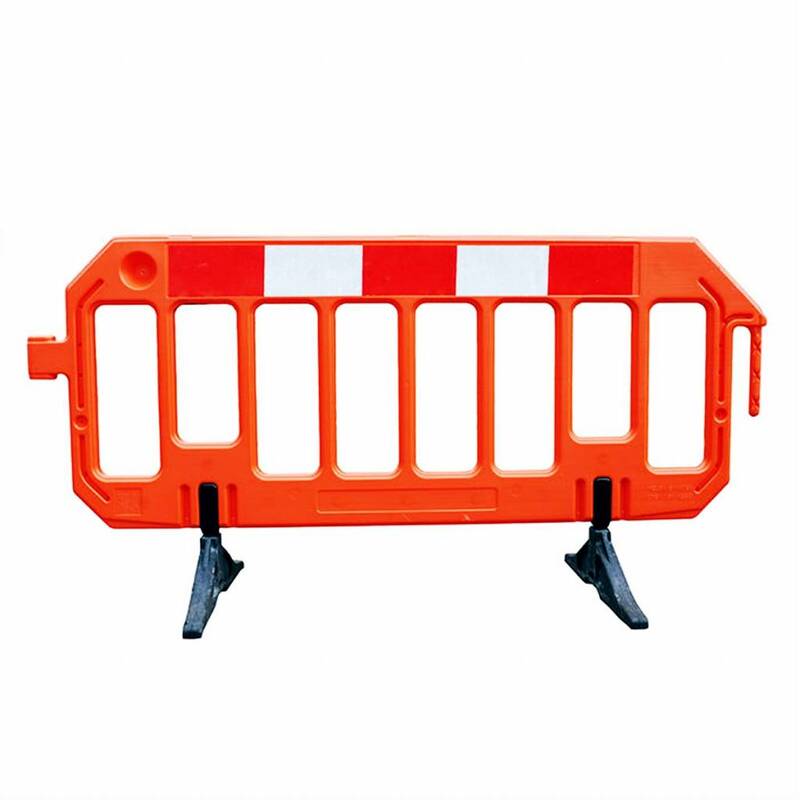 It may happen that the foot of a Clearpath or Gatebarrier safety fence is damaged during construction work. 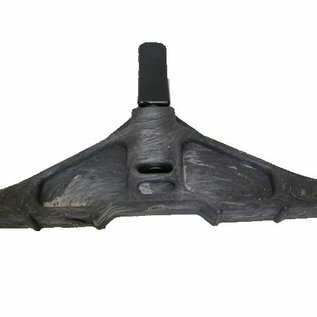 It can also happen that one breaks off or is lost. That is why you can order them separately from Traffimex. They are identical to the feet that are supplied as standard with Clearpath and Gatebarrier safety barriers. 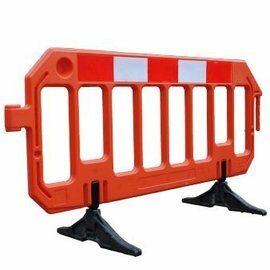 Naturally, you can also order replacement or additional Clearpath and Gatebarrier safety barriers from us. 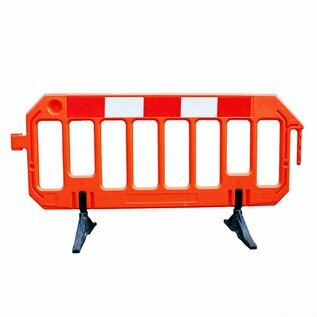 If you have ordered safety barriers with feet in a personalised color; it might be a good idea to have a number of spare feet added at the same time. 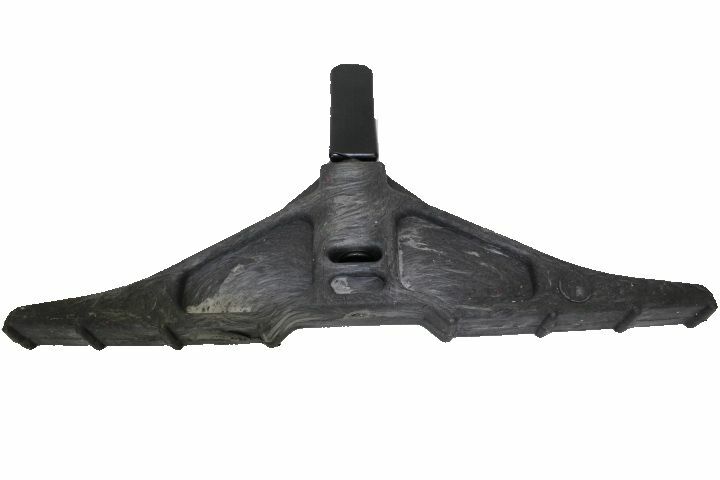 These spare feet are 66 cm long and 18.5 cm high, they weigh 2.8 kg. 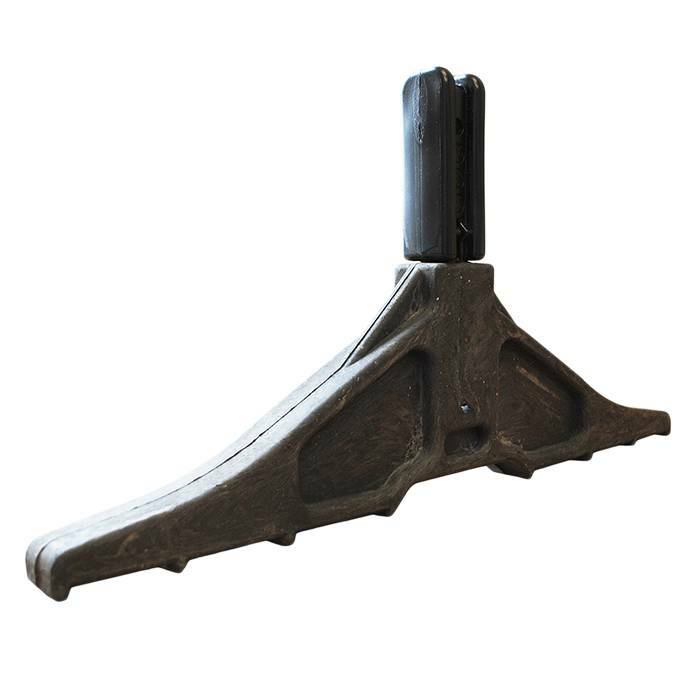 We always have these replacement feet for Clearpath and Gatebarriers in stock.